National award winning guitarist and fiddler Joe Smart is a multi-faceted instrumentalist with a Master Guitar Certificate from Berklee College of Music. 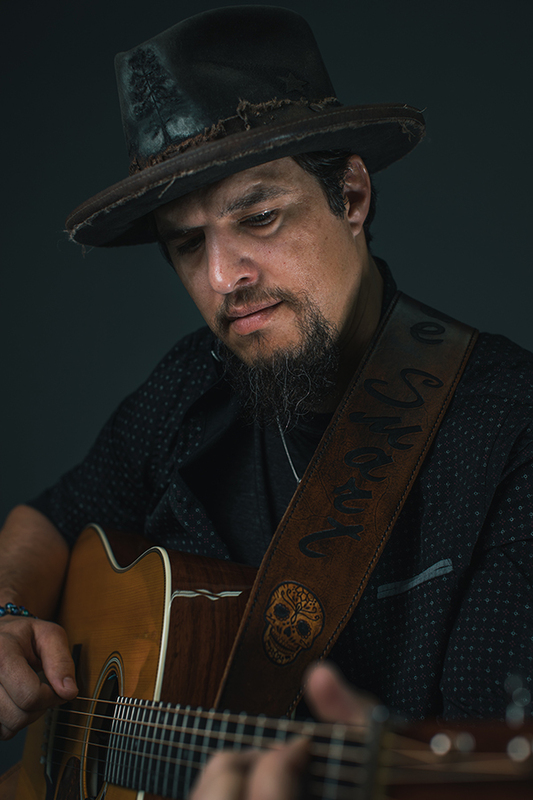 He has recorded on and produced numerous albums ranging from bluegrass, folk, Norteño, jazz, country, pop, and rock. In addition to performing in several countries, with multiple groups, as well as with iconic musicians such as Mark O’Connor, Brad Davis, Barbara Lamb, and Los Canarios De Michoacán, he has an extensive background in teaching and championing music education. Joe has taught for nearly 20 years in private lessons and at string camps such as the Northwest Strings Camp, Booher Music Camp, and the Murphy Method Jam Camp and recently became a certified O’Connor Method teacher. Joe also performs with the Grammy Award winning Mark O’Connor Band.